Lessons at Barkers Learners are all on a one-to-one basis. We do not overlap lessons between pupils. You will be picked up from home or other prior arranged pick up point. If the drop off point is different from the pick up, then please let your instructor know. We give you the choice in the below options for individual or block booking, so the more lessons you book, the cheaper the cost. 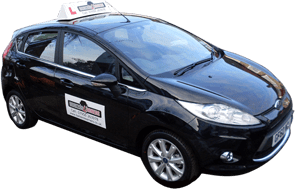 Please keep a close watch on our special offers section for any discounts which may benefit your current situation whether you need intensive driving lessons or a refresher course. We provide driving lessons throughout the below locations in Essex.